Two experimental visual artists working in collaboration. Sassamatt is a collective dedicated to visual arts, curatorial projects and publications. The principals are Phyllis Schwartz and Edward Peck. Sassamatt Collective endeavours to collaborate with other artists to fulfil its mandate. Edward Peck studied photography, fine arts, conceptual art, historical technics, film, and literature at the University of British Columbia. He then went on to work under a number of artists to develop his technical skills in photography, film, etching, watercolour, performance art and drawing. This has led him to work in many mediums over the years. Currently, he is working with digital photographic processes and has shown his work in both group and solo exhibitions. 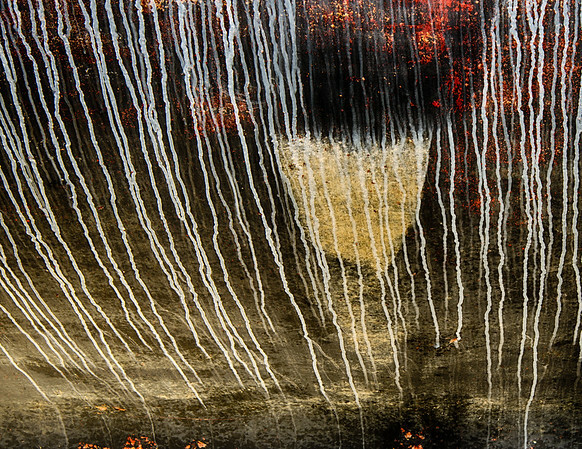 Peck works collaboratively with other visual artists, exhibiting locally and internationally. His work is held in private, corporate and public collections. Peck also edited and produced anthologies of Canadian Literature as well as assisted in the editing of a Canadian literary journal. This has led to his editing and production of artist books and exhibition catalogues. Phyllis Schwartz is a multi-disciplinary artist and curator who works in photography, ceramics and publishing. She is an Emily Carr University of Art + Design graduate with a concentration in photography and the recipient of the Canon Photography Award. Her photography has been installed, exhibited and published locally, across Canada and internationally; her works are in corporate, public and private collections. These collections include the Farmboy Collection at the Rosewood Hotel Georgia and St. Paul’s Hospital Art Collection. 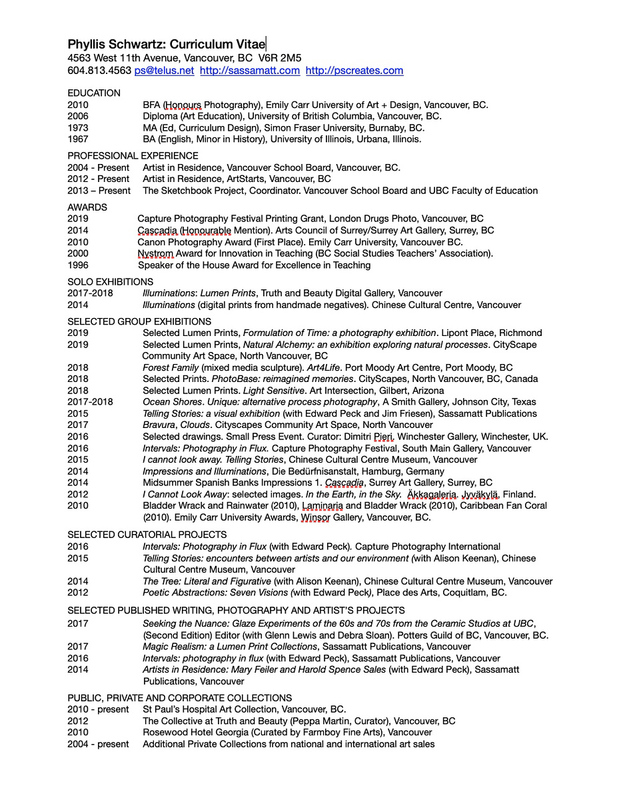 Recent exhibitions include Intervals: photography in flux /Capture Photography Festival (with Edward Peck, South Main Art Gallery, Vancouver), Light Sensitive: celebrating prints from the darkroom (Art Intersections, Gilbert, Arizona), Illuminations and Impressions (die Bedürfnisanstalt, Hamburg Germany), and Cascadia (Surrey Art Gallery, Honourable Mention). 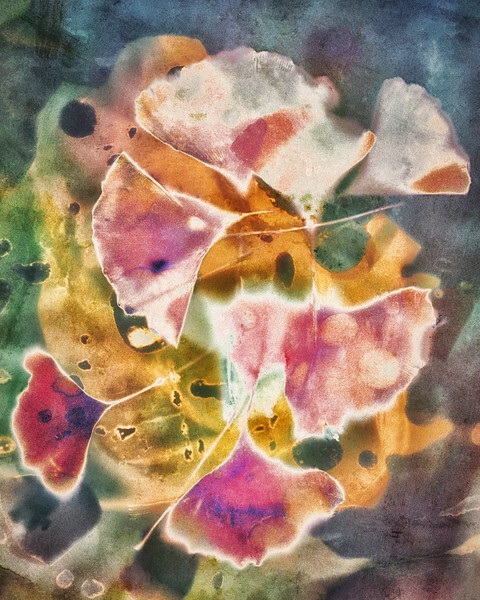 Schwartz is a contemporary artist making images using the lumen print process. These unique hybrid prints are made by a contact-printing process that leaves traces and shadows on photosensitive surfaces that are digitized. Plant enzymes and atmospheric conditions also interact with the surface to produce unexpected and results on photosensitive paper or sheet film, leaving X-ray like marks of both their shapes and interiors. These impressions of organic forms hover on the cusp of abstract imagery and poetry.